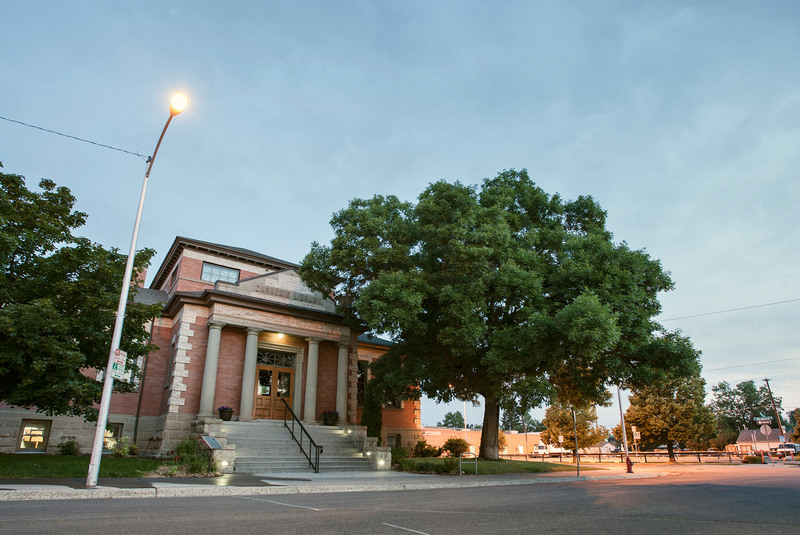 Constructed in 1903 with funds provided by steel magnate Andrew Carnegie, the Bozeman Carnegie Library underwent extensive renovations in 1998-99. Years of neglect were dissolved as brick and sandstone masonry were restored to original condition. Interior spaces and finishes once obscured now glow in their original finery, and a new historically compatible elevator tower allows full access to the structure. The building is designed to address the needs of a modern office well into the future, complete with state-of-the-art communications, computer networking, and environmental systems. All work on this federally registered historic building was completed in accordance with the Secretary of the Interior’s Standards for Rehabilitation.